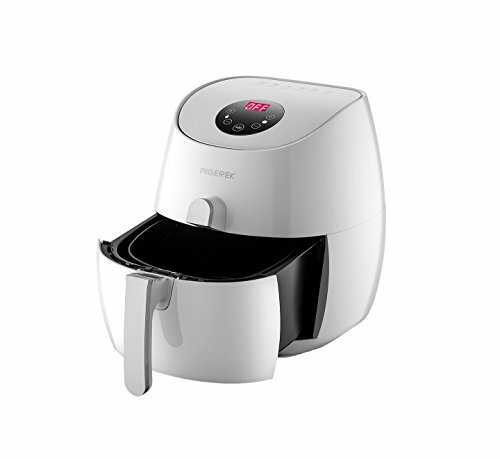 The new electric air fryer will help you in a more healthy way in cooking your favorite dishes and snacks. This product is an electric oven that uses hot fried air combined with high-speed air circulation (rapid ventilation) principles to help you share your favorite dishes and cook them in a healthy, quick and easy way. You can add a full range of ingredients without refueling. 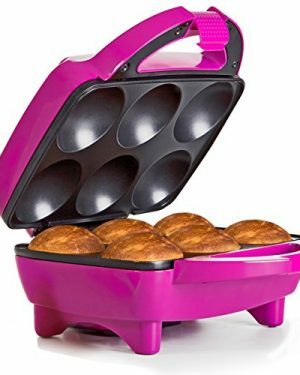 A more convenient way is now possible so you can easily make cakes, quiches etc. 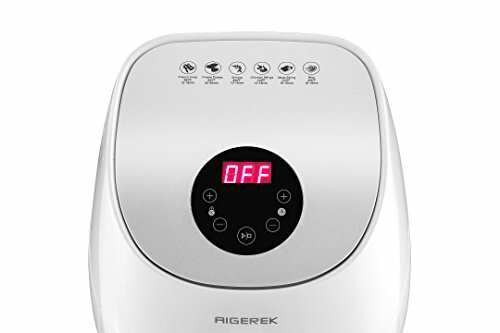 AIGEREK ARK-200WE Healthy Fry has an automatic shutdown function. If no button are pressed within 5 minutes, the product will automatically shut down. To manually turn off air fryer, press the power on/off button. 1. Please press △/□ for 3 seconds to open the product switch. 2. Display from the set time to start the countdown. 3. Feed excess oil is collected in the bottom of the skillet. 4. Adding a little oil in fresh potatoes make more crunchy ingredients. 5. 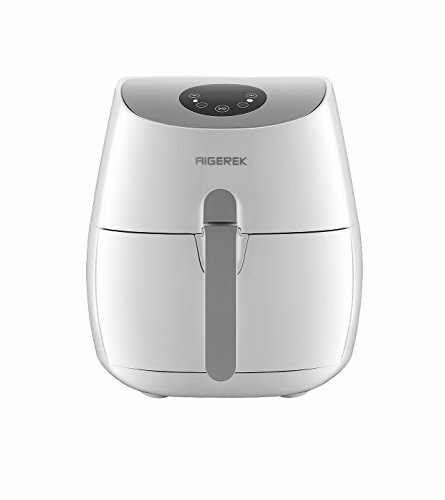 Desert can also be cooked in this elite air fryer. 6. You can use the airfryer in reheating dishes. 7. Long press +/- buttons to fast forward or backward to adjust the temperature and time, and each adjustment is 10 up and down on temperature. 8. The air fryer will be working 10 seconds more to cool down after turning off the product. 【AUTOMATIC SHUTDOWN】For security. 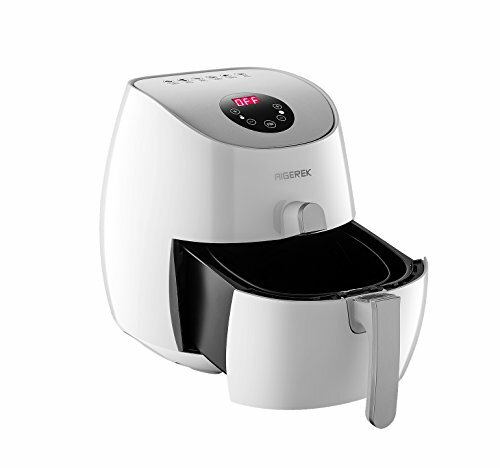 If no button are pressed within 5 minutes, air-fryer will automatically shut down. To manually turn off the air fryer, press the power on/off button. 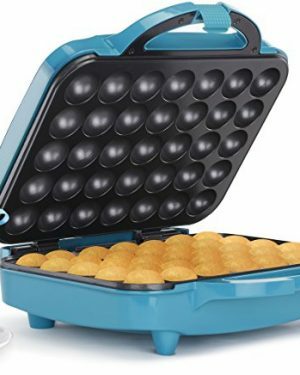 【REMOVABLE DRAWER AND EASY CLEAN】Frying pan, frying baskets and airfryer inside are covered with non-stick coating. Cleaning with hot water, detergent and non-abrasive sponge or through dishwasher is safe. 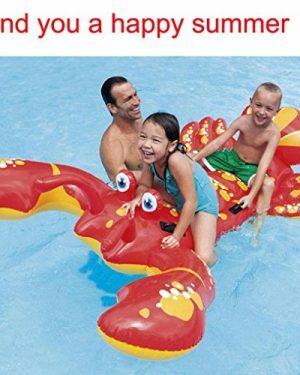 Material:PVC, Non-toxic, no odor,can be used repeatedly,durable. Fashion design, it look too good to resist.